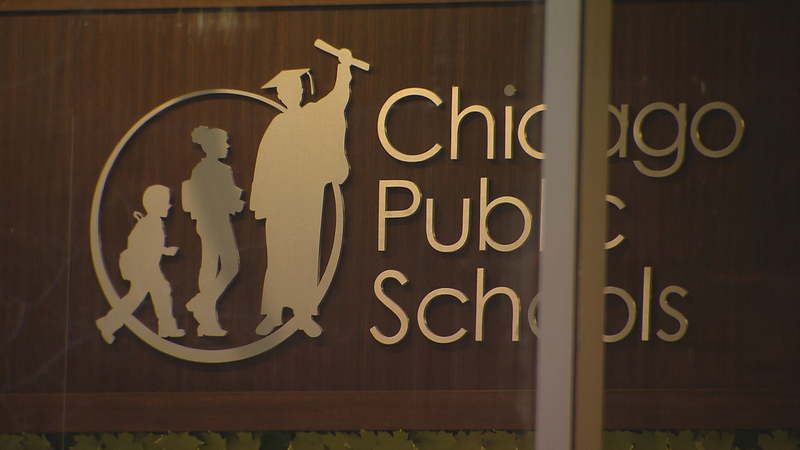 CHICAGO (AP) — A new office created to look into cases of sexual abuse in Chicago's public schools after an investigation revealed that the officials had failed to adequately do so has received nearly 500 allegations of student-on-student sexual violence in less than three months. The Office of Student Protections and Title IX that was created after the Chicago Tribune found broad lapses in how the nation's third-largest school district protected students from sexual abuse, physical assault and harassment, including by school employees, since 2011. On Wednesday, district officials told the City Council's education committee that in addition to the hundreds of recent allegations of student-on-student sexual violence, they had received 133 reports of alleged misconduct by adults — many of whom work for the district. The district's deputy general counsel, Douglas Henning said the reports reflect a growing willingness to report sexual abuse. “We're in a world now where if you see something that makes you uncomfortable, that you think is wrong, you absolutely have to report that,” he told the committee. The fact that hundreds of reports were made in a matter of weeks also raises questions about how many more children have been victims of sexual violence — both in the city and around the country. Last year, The Associated Press reported that more than a third of the states don't track student sexual assaults and that some of the nation's biggest school districts reported zero sexual assaults over a multi-year period. The Chicago school district created its office after the Tribune published its “Betrayed” series that looked into how district had been dealing with such allegations. Among other things, the new office must forward adult-related complaints it receives to the district's inspector general. It also has reviewed background checks on tens of thousands of district workers, vendors and volunteers that resulted in 128 employees being fired, recommended for dismissal or resigning under scrutiny. Some aldermen expressed anger about the way the district is going about protecting students.